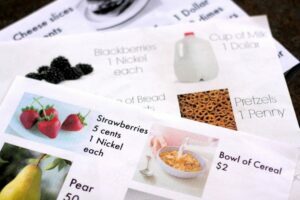 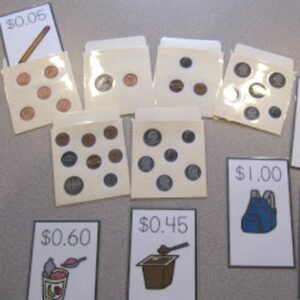 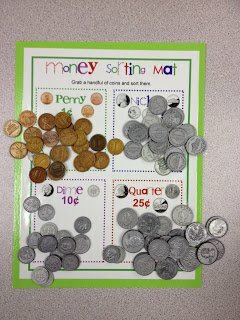 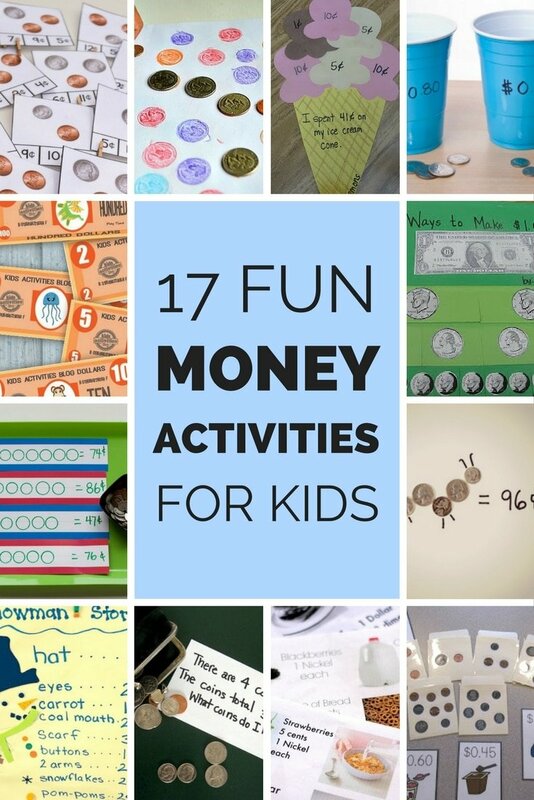 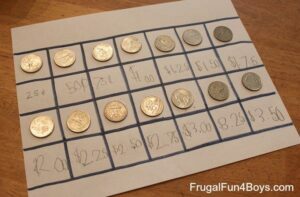 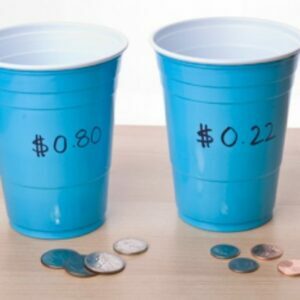 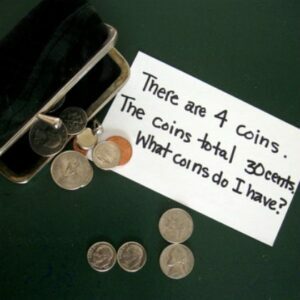 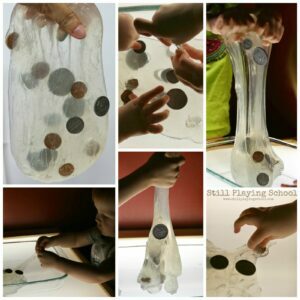 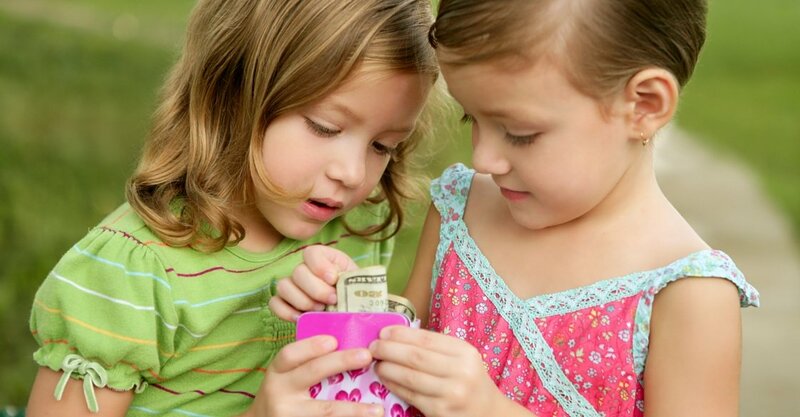 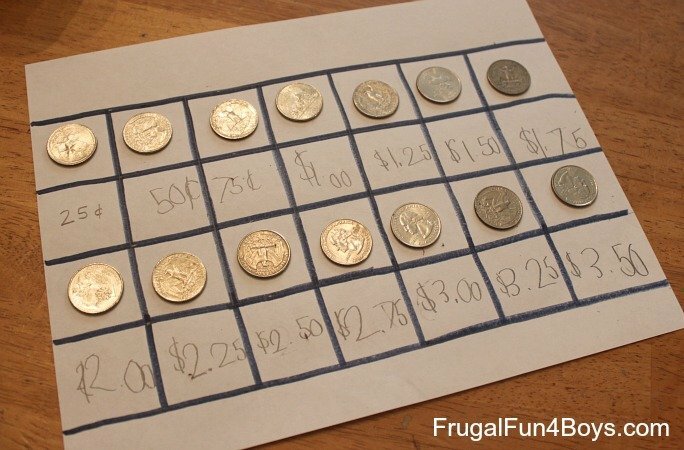 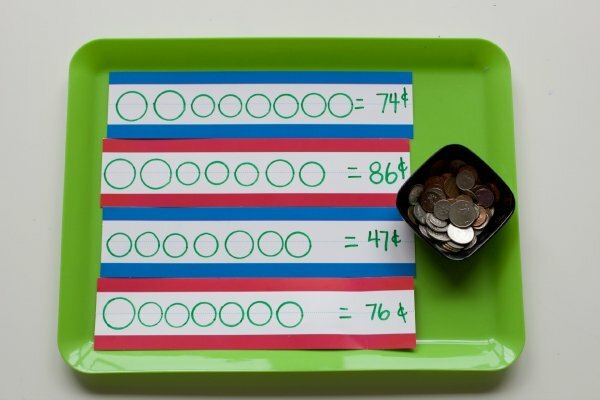 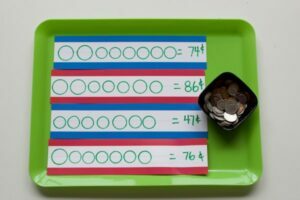 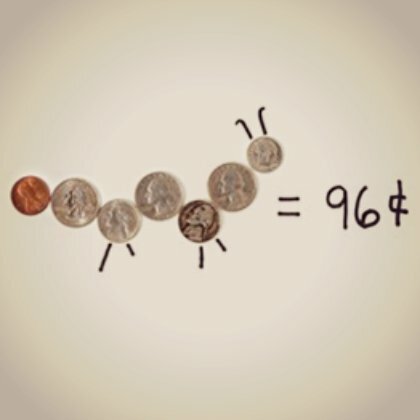 Try these 17 money activities for kids to teach them how to differentiate coins and bills. The other day I discovered my 6-year-old sitting on her bedroom floor with a mound of pennies in front of her. 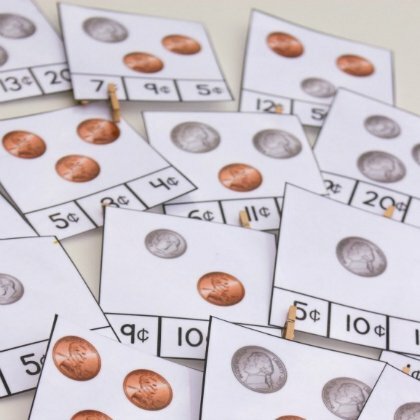 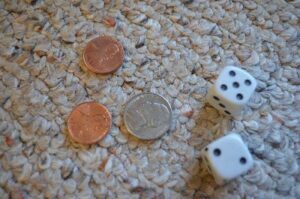 She sat there and picked up each penny, one by one, and carefully counted them for what felt like forever. When she was finished, she looked up and said: “I have 108!”. Her face beamed with pride for having collected so many but she was clearly oblivious to how little 108 pennies can buy. It can be a challenge for little kids to understand the value of money, but as with most knowledge that kids need to acquire, introducing a fun hands-on activity can help. 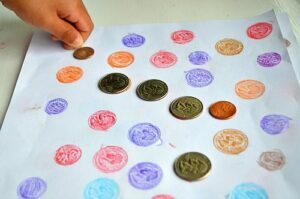 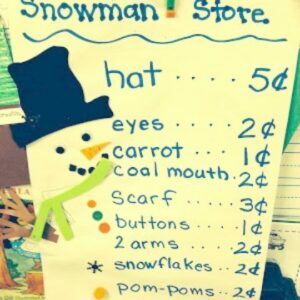 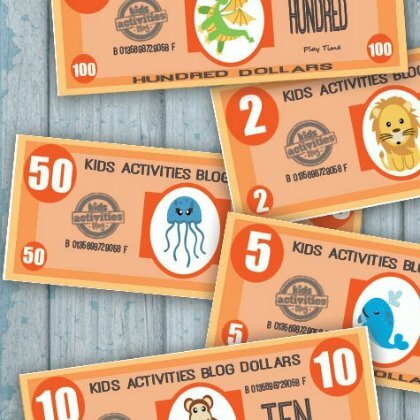 The following is a list of a few fun money activities for kids you can do to teach kids the value of coins and dollars. Have fun building an ice cream cone by giving kids scoops of ice cream in different monetary values. 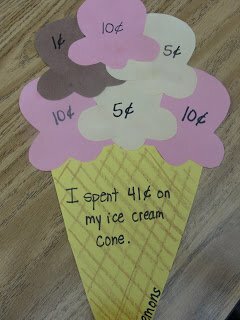 After kids have placed all their scoops on the cone, have them add up all the denominations to determine the total cost of the ice cream cone. 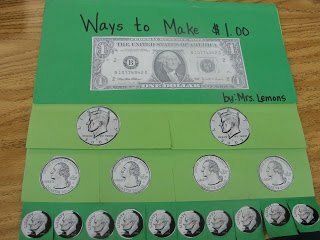 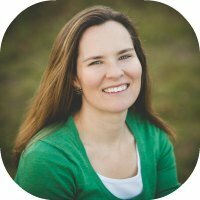 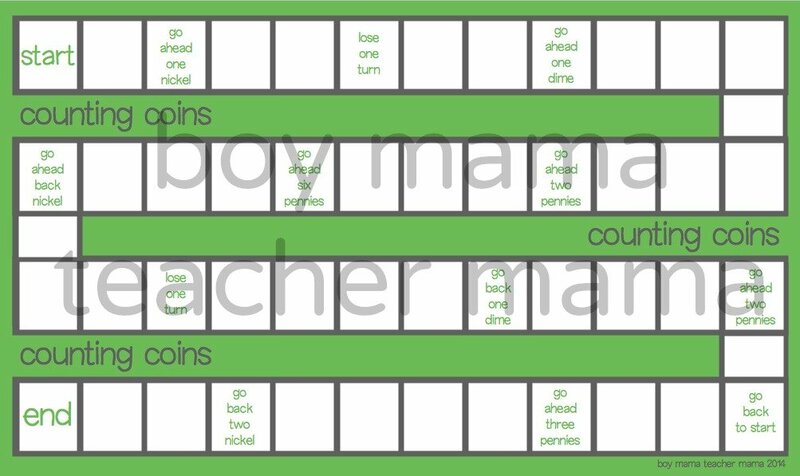 Thanks to One Time Through and Play Ideas for many of the ideas in this post.